What just happened? Bitcoin took a hit on Wednesday dropping at least nine percent by midday. The coin dipped below $6,000 for the first time since its rise to a peak of $19,378.99 on December 17, 2017. Other cryptocurrencies are struggling as well with Ethereum and XRP down 13 and 15 percent respectively. Bitcoin values have taken another dip today setting a record low for the year. CNBC reports that the coin fell about nine percent today dropping to $5,640.36, and the day is not even over. As of this writing, the currency is sitting at $5,307.52. This is the first time it has gone under $6,000 since it plummeted from record highs back in December of last year. Cryptocurrencies, in general, are doing poorly on Wednesday. According to CoinMarketCap, Ethereum lost about 13 percent, and XRP fell 15 points. Brian Kelly, CEO of BKCM, says that the downturn is likely due in part to uncertainty regarding Bitcoin Cash. The capitalization of the entire cryptocurrency market has dropped about $15 billion in just the last 24 hours. CoinMarketCap shows currencies down pretty much across the board. 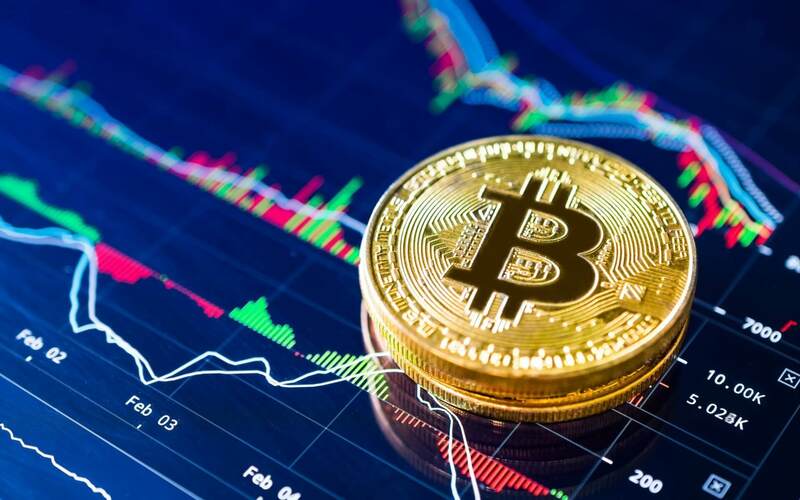 As a whole, the crypto market has dipped more than 70 percent since the beginning of the year. “A contributing factor [to the dip] is the selloff in tech stocks, which could be having a spillover effect into crypto markets,” said Mati Greenspan, Senior Market Analyst at eToro. The spillover he is referring to comes from the selloff of tech stocks that were led by Apple, which is down nearly three percent as of midday. “From a technical analysis standpoint, as bitcoin falls below $6,000 it’s possible that stop-loss orders are automatically going into effect and investors are ‘trying to play the breakout,’” said Greenspan. Bitcoin at its peak was trading for almost $20,000. It has been hovering around the $6,400 mark for the last few months showing unusual stability. It's too soon to tell if today's dip is the start of another period of volatility.